In response to a tweet today, Penn Jillette of Penn & Teller confirmed that a sequel to the video game Desert Bus is in the works. The game will most likely include support for VR. The original game was part of a compilation called Penn & Teller’s Smoke and Mirrors but was never officially released. 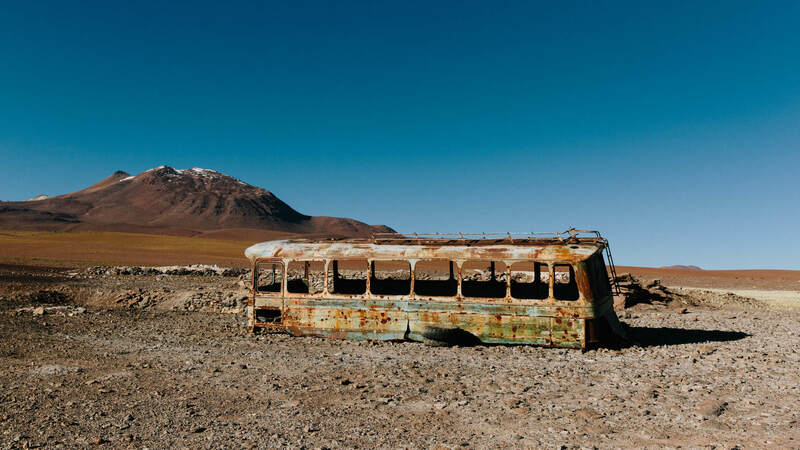 The aim of the game is to drive a bus from Tucson to Las Vegas, however the bus has a maximum speed of 45 MPH and the game can’t be paused; this means a single play through would take around 8 hours. During this time the road is perfectly straight and there are no passengers to pick up, but the bus veers slightly to the right preventing the player from just putting a brick on the throttle button and being done with it. When the player reaches Las Vegas they are awarded one point and asked if they’d like to drive back to Tuscon. Being an unreleased game hasn’t stopped it from becoming somewhat of a cult classic and spawning a charity event, Desert Bus for Hope, which raises money for the charity Child’s Play.